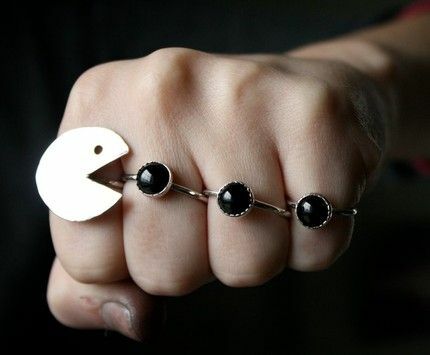 Pac-Man Rings. Chomp, Chomp, Chomp. If You Can’t Beat ’em Join ’em! I obviously over-reacted. My gaming son makes lightning fast decisions, is a leader and kicking it in college. OK enough about my awesome gamer son. I’ve decided that gaming is OK, especially seeing some of this awesome gamer jewelry. Here I share a few of my favorite jewelry designs from the gamers virtual universe. Pac-Man’s Love of Eating Ghosts May Surpass My Love of Jewelry! What better way to start off than with Pac-Man! The first Pac-Man game came out in 1980, making him a character that truly spans across generations. This little yellow guy with an insatiable appetite for orbs and frightened ghosts is truly synonymous with video games. 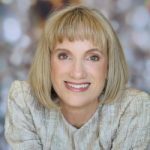 Jeweler Rachel Pfeffer used black onyx with silver, gold plated to be the edible elements for the little Pac-Man. I give high marks for this creative set of four ring gamer jewelry, sure to delight any Pac-Man-old school gamer. Game on! With this Gamer Jewelry PlayStation Necklace! Next up on our list is a PlayStation controller necklace! 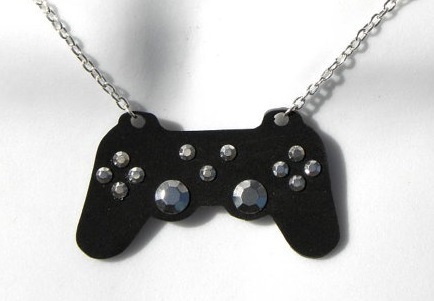 If your significant other was raised on a PlayStation console then this might be the necklace for them! Many people have made these necklaces with plastic, ceramic, crystals and other inexpensive materials. 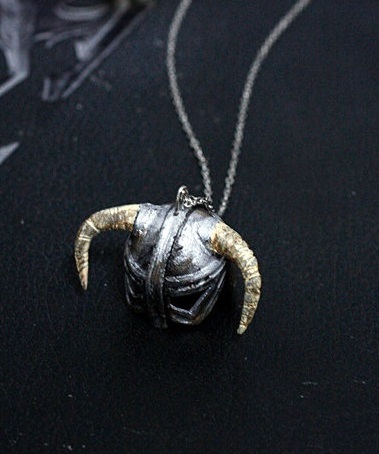 A Necklace Worthy of a Dragon-Slayer! Or an in-game Jeweler! Here is a beautifully detailed horned Nord helmet from the game (and the land) of Skyrim. The rough texture shows off the battle-damage one would receive in a land of bandits and dragons! My jeweler design juices are flowing seeing this. The materials are polymer clay and resin and each piece is hand-painted. While I have never played this game myself, I’ve been told that you can pick up blacksmithing as a trade in it. If I played this game in my own miss spent youth I could have made a wide assortment of different rings and necklaces! I would have liked to play this when I was younger just to make the jewelry. 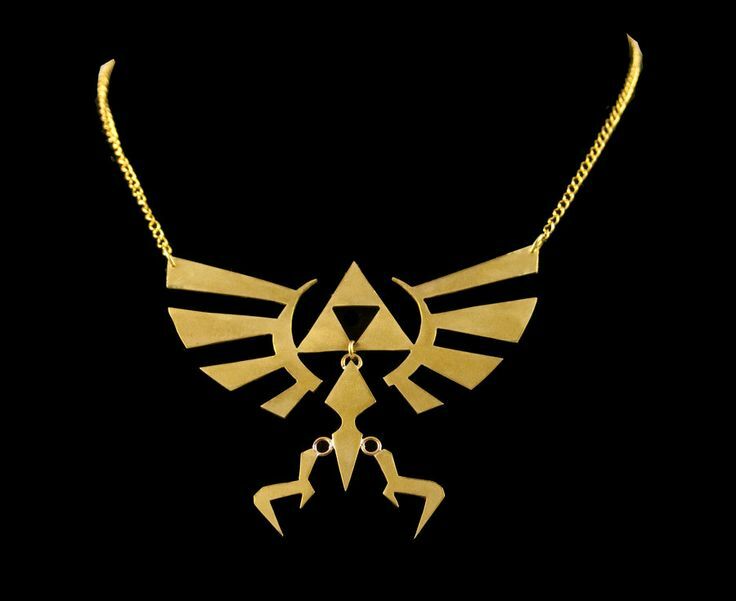 Can This Completed Tri-Force Grant My Wish of More Video Game Jewelry!? I absolutely love the look of this Tri-Force necklace! Its look is Egyptian and Sci-Fi. It’s a great example of how games can influence jewelry fashion. I’d wear that, even though I don’t play Legend of Zelda . For those of you who don’t know, The Legend of Zelda games span across generations, and those 3 triangles can grant one’s wish! 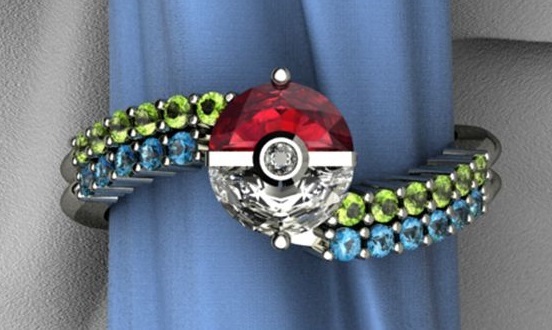 This Pokeman Ring is Called the Trainer’s Ring. It was Made by Art and Gems as a Concept Ring Until Demand Urged Them to Make it Outside the Virtual Universe! Even those of us too old to have been interested in Pokemon have heard about it from kids! 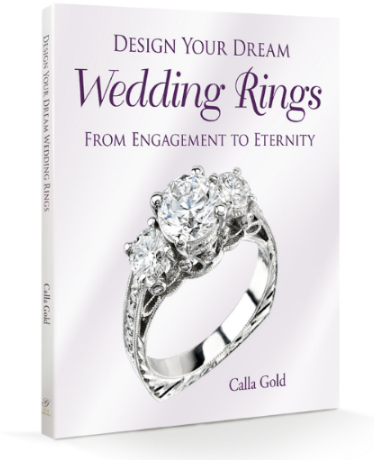 Or read about this gorgeous ring on Huffington Post! Art and Gems now makes this ring with green peridots to symbolize health and aquamarine to symbolize experience. All their versions of this ring use synthetic red in the center and cubic zerconia, set in sterling silver. I hope you enjoyed this brief tour of gamer jewelry! Feel free to share your favs in the comment section. Maybe I’ll do a follow up blog post with your input! I was pleasantly surprised at how nice that Tri Force necklace in Legend of Zelda looks. This gamer jewelry is really wearable jewelry and quite the conversation starter. And the colors of that Pokemon ring are juicy! I look forward to the sequel to this blog post!